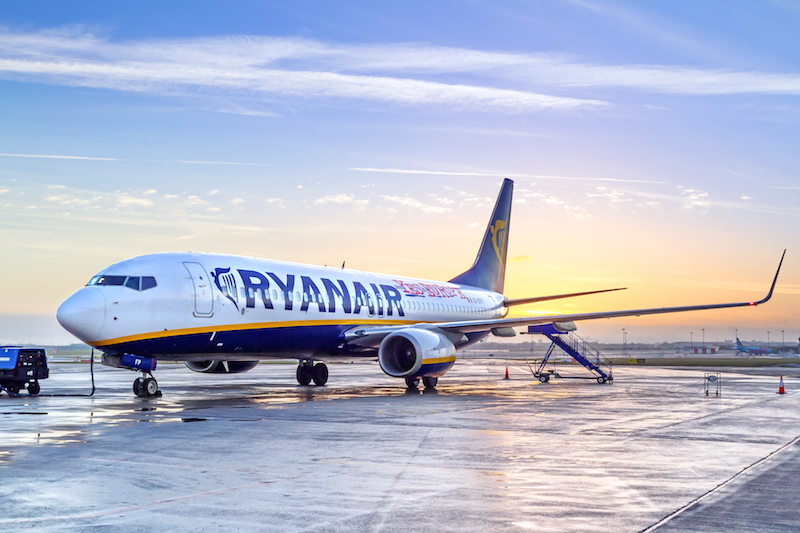 Ryanair, an LCC based in Europe, announced that it will launch a major recruitment drive as it plans to take delivery of 50 new aircraft in the next 12 months. Ryanair said that it will be hiring 2,000 new cabin crew, 1,000 pilots and 250 aircraft engineers, as well as promoting over 300 First Officers on its command upgrade program across its 84-base European network. A range of new positions will also be created in IT, Sales & Marketing, Digital Experience, Finance and Commercial at Ryanair’s Dublin office, and also at its Travel Labs Poland subsidiary in Wroclaw.